This week’s Resort Report features Pacific Northwest hotel specials and a stay-and-play pairing near Vail, Colorado. Portland is one of those cities with a vibe and atmosphere that keep travelers coming back for more. Resort go-ers in search of modern flair in the City of Roses, can lie in the lap of luxury minus the luxe price tag this summer. Provenance Hotels, which owns a string of hotels in Portland, is offering 20 percent discounts on Stays of three nights or more in June. 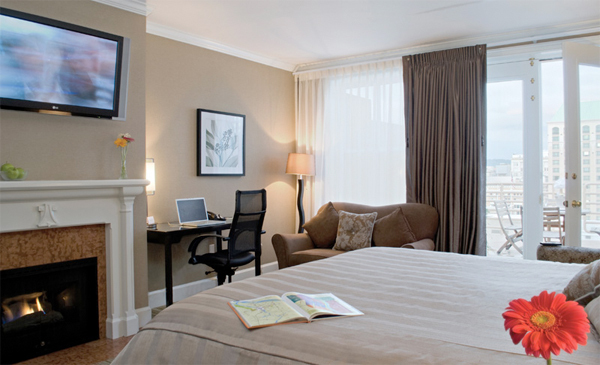 The tremendously enticing deals last the entire month of June at three distinct Provenance Hotel properties. Read about the three Provenance properties (Hotel deluxe, Hotel Lucia and The Governor Hotel) that are offering exceptional summer stays here. To Learn More: Hotel deLuxe, www.hoteldeluxe.com. Hotel Lucia, www.hotellucia.com. The Governor Hotel, www.governorhotel.com. Visitors to Vail can take advantage of an ultimate pairing by booking a stay at the Westin Riverfront Resort and Spa at Beaver Creek Mountain this summer. That’s because this Westin has partnered a deal with Red Sky Ranch and Golf Club to offer several amazing getaway options for golfers this season. 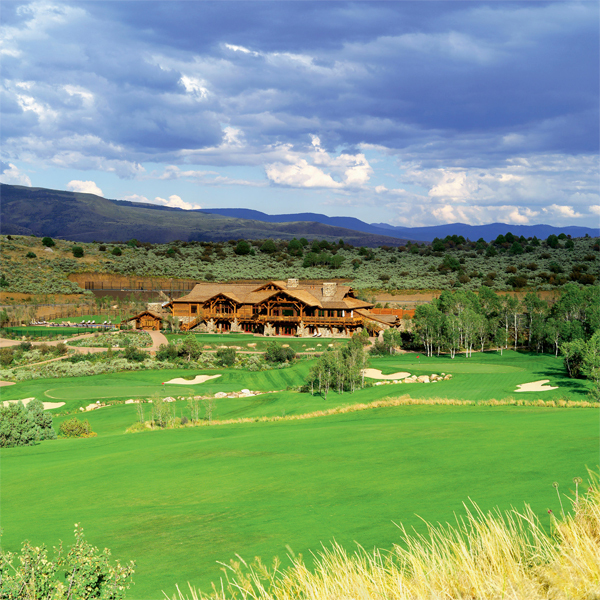 Red Sky is home to two championship alpine golf courses – one designed by Tom Fazio and another by Greg Norman. Each of The Westin’s Beaver Creek Golf Packages allows guests to choose a getaway for either one or two players and includes accommodations in a spacious studio suite, a Westin Riverfront water bottle and valet parking. Options include: One round of golf at Red Sky, starting at $219 per night, Two rounds of golf at Red Sky, starting at $289 per night, 36 holes of golf for 1 guest at Red Sky, starting at $319 per night and 36 holes for 2 guests at Red Sky, starting at $499 per night. To Learn More: The Westin Riverfront Resort Beaver Creek, 866.949.1616, www.westinriverfrontbeavercreek.com.